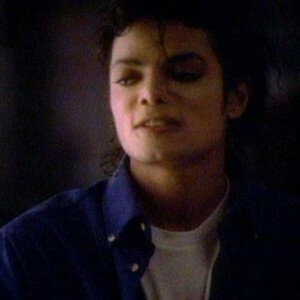 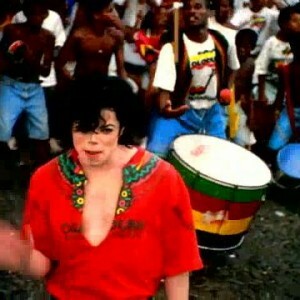 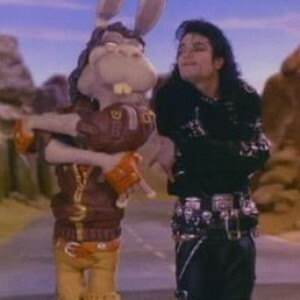 Michael Jackson’s short film for “One More Chance” was filmed in conjunction with the release of Number Ones, a new Michael Jackson compilation released in 2003. 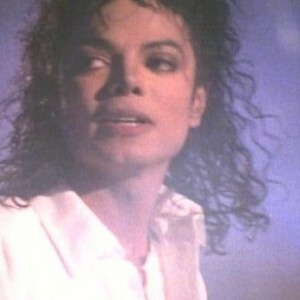 As a single, “One More Chance” reached the Top 40 in eight countries, including the United Kingdom, France, Spain and Italy, where it peaked within the Top 10 of each country’s chart. 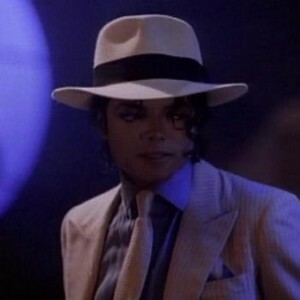 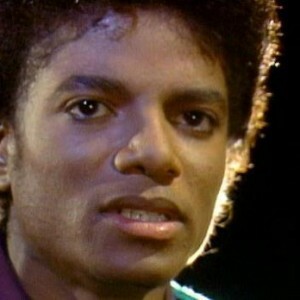 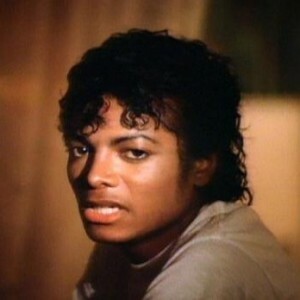 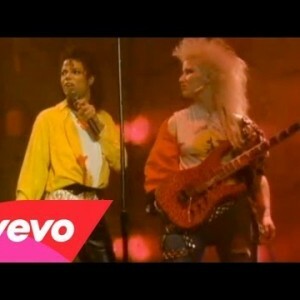 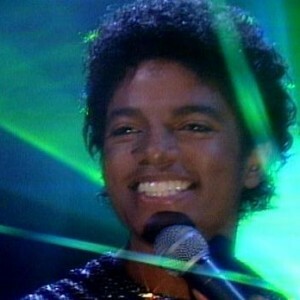 The short film, which featured Michael singing and dancing to the song on the floor of a small club while the audience members watch from up on the stage, was not released concurrently with the “One More Chance” single. 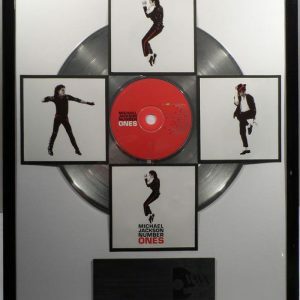 It made its debut in 2010 on the box set Michael Jackson’s Vision.